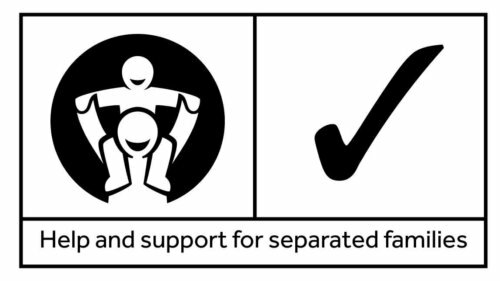 This 3 day Child Inclusive Mediation Training will replace the current 2 Day Child Consultation Training from 1/9/18 in line with the recently published FMC Standards. * This course is subject to obtaining FMSB approval. Hearing the ‘Voice of the child’ is a vital part of our role as Family Mediators; indeed we are required to offer this opportunity for children and young people aged 10 and over. This course will enhance your work with parents and equip you with the skills and knowledge to directly include children and young people in the mediation process in a meaningful way. Where appropriate, their views can be taken forward into parental decision making as part of the mediation. These skills and techniques can be used as part of your mediation practice following FMA/FMC Policy and as a Child Consultant in Collaborative Practice where appropriate. The course is highly participative with a mixture of role plays, discussions and presentations. It builds on our knowledge of child development and research and draws on the experience of Child Inclusive practice in the UK and other jurisdictions. The course is assessed; it is open to Accredited Mediators and is 40 hours in total, which includes some preparatory study prior to the three training days and follow up tasks, to be completed after the course. Applicants must first have attended a one day CIM Awareness and Understanding Course – which we are running on 28th February 2019(London) (register here) and 09th September 2019 (Leeds) (register here). The trainers are Ruth Smallacombe and Jenny Haslam. They were both members of the FMC Child Inclusive Mediation working group.